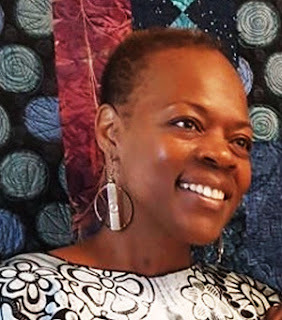 Southeast Queens Scoop Blog - Streetwise Digital News: Black-Owned Publishing Co. Launches Daily "Whispers"
Black-Owned Publishing Co. Launches Daily "Whispers"
Poughkeepsie, NY -- Water Daughter Publishing LLC, a company whose mission is to build character from an African base, now offers weekly "whispers" of advice by email that people can apply to their lives. Each whisper is a carefully chosen African proverb that comes with a brief interpretation and a quote. The ancient advice still works in modern times to help people live better lives. The whispers are available at www.wdwhispers.com. "These proverbs are whispers in the ear to help people figure out what to do in all kinds of situations. They provide a gentle push to think and act with integrity and caring," says Water Daughter author and publisher Dr. Michelle Bodden-White. "For example, If rain doesn't fall, corn won't grow speaks to persevering and working toward a goal. It definitely applies in today's world." The whispers are culled from many places - several West African and Caribbean cultures as well as African American tradition. Whispers are sent out free every Saturday morning.to email subscribers. Join the list at www.wdwhispers.com. 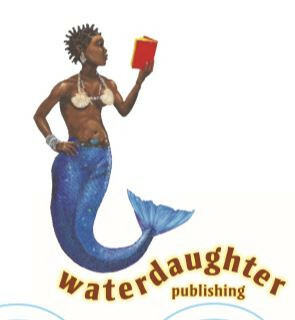 Water Daughter Publishing LLC presents materials that uplift the richness of African Diaspora culture. Their work is geared towards helping people deepen their pride in their heritage and using that wellspring to spur themselves forward. 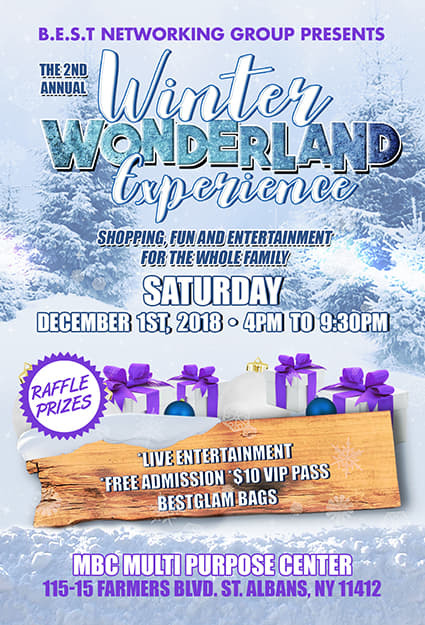 For more information about Water Daughter Whispers contact Michelle Bodden-White at (845) 397-7157 or mbwhite@waterdaughter.com.